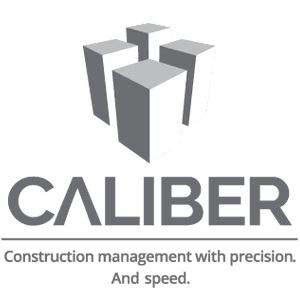 Caliber Projects is a Fraser Valley-based construction management company that has delivered quality builds with speed and precision since it began in 2008. Back then, owner/operator, Justin Bontkes, began by acquiring three lots, building and selling homes on each lot. He repeated the process several times and by 2011, Caliber had partnered with another company and their growth exploded, along with the Lower Mainland’s housing market. 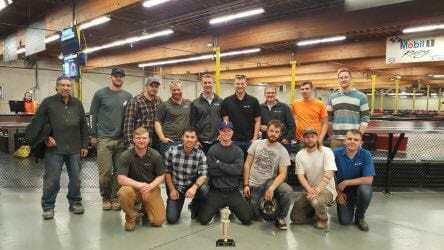 Growing a high-output, quality construction management company sprouted from Justin’s roots in the home building business. “At an early age, I was working with my Dad, who is a builder/developer as well. As a young kid, I would go to job sites on Saturdays and when I got into high school, I started framing houses,” remembers Justin, who has a construction management degree from BCIT. To this day, he still has a passion for building, and is happy spending a Friday night helping a friend build a deck or work on a renovation. At Caliber, the passion for construction extends beyond their builds and into the surrounding community. Caliber is a generous supporter of NightShift Street Ministries, which reaches out to homeless people in Surrey and Langley, many of whom face battles with addiction, mental illness and abuse. Some of the Caliber team have served hands-on in NightShift’s meal outreaches on the street. 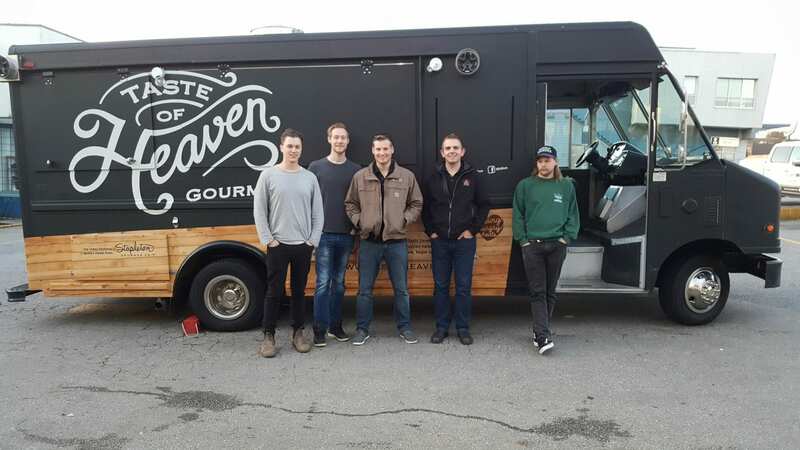 As well as financial contributions, Caliber has helped raise awareness by having the ministry’s Taste of Heaven food truck come out to feed their crews and trades. Thank you, Caliber Projects, for being a home builder who cares!